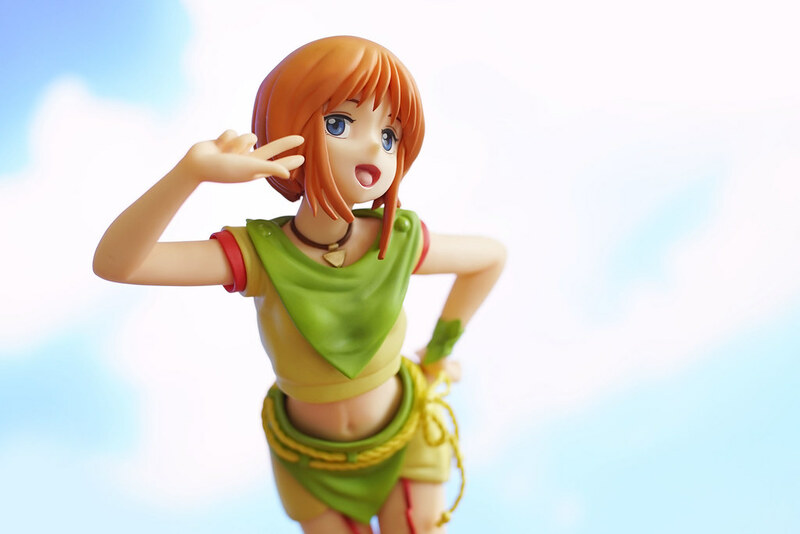 Elpeo Ple from RAHDXG.A.NEO series produced by Megahouse. 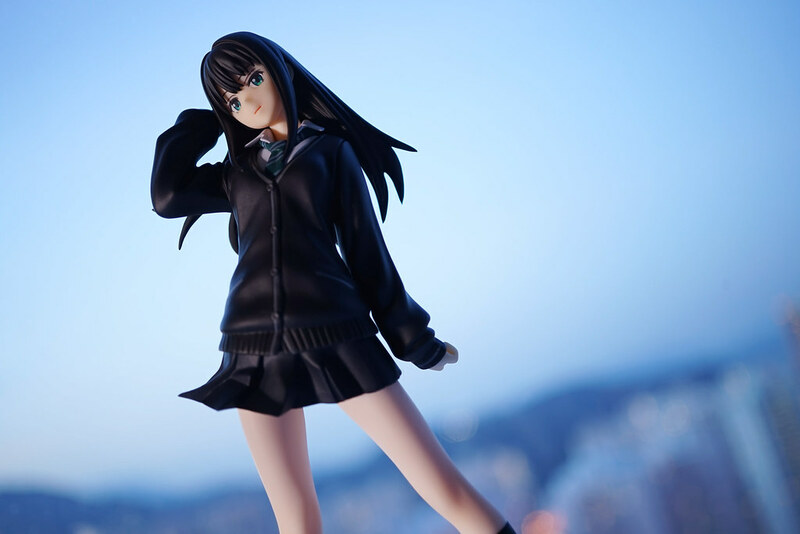 Ple scored 2nd on RAHDXG 10th Anniversary voting and released as figure together with Tieria Erde(Gundam 00). Ple, a 11-year old girl piloted Qubeley MK2 in Mobile Suit Gundam ZZ. It is still controversial until now for Ple’s origin, whether she was a clone, a designed baby, an artificial enhanced human, or a natural Newtype.